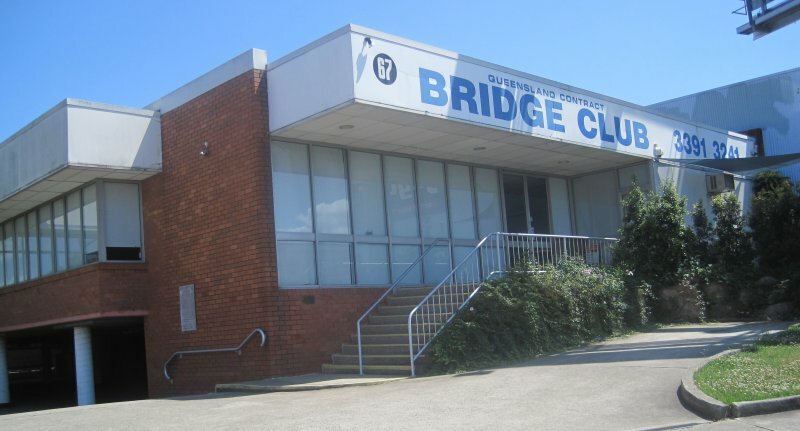 Welcome to Qld Contract Bridge Club. Congratulations to qualifiers for : - 2019 QLD WOMENS TEAM: Greer Tucker & Maha Hoenig, Pele Rankin & Janeen Solomon, Annette Corkhil & Sue Spurway. QCBC will be OPEN Good Friday and Easter Saturday. QCBC will be closed Easter Monday. QLD OPEN TEAM - Tony Treloar & Peter Evans - Ralph Parker & Paul Hooykaas - Charlie Lu & Martin Qin. Congratulations Team!! 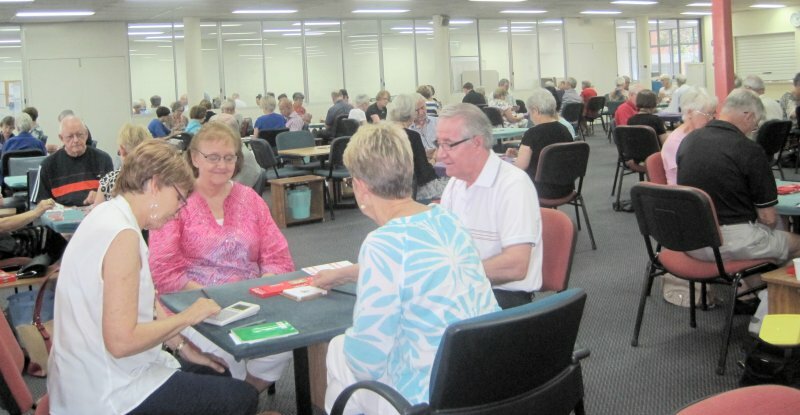 The Queensland Contract Bridge Club (QCBC) is one of the longest established bridge clubs in Brisbane and Queensland. We have a membership of over 600, and conduct sessions six days a week and three nights a week. The commodious premises (totally owned freehold by the club) will accommodate over 70 tables. The QCBC has long been regarded as the club to play in if you are seeking a strong game or trying to improve. The Tuesday night session is regarded as the strongest session in Brisbane. We conduct beginners' classes throughout the year. These are followed up with help-with-play and supervised duplicate sessions. We have an extensive library of over 400 separate titles that are available for loan to members at no charge. Visit our Sponsors page - these organisations sponsor our Club, and are worthy of our members' support.